“Digital marketing is the marketing of products or services using digital technologies, mainly on the Internet, but also including mobile phones, display advertising, and any other digital medium.” – According to Wikipedia. This sounds complex and vague but when broken down, it will feel much simpler. 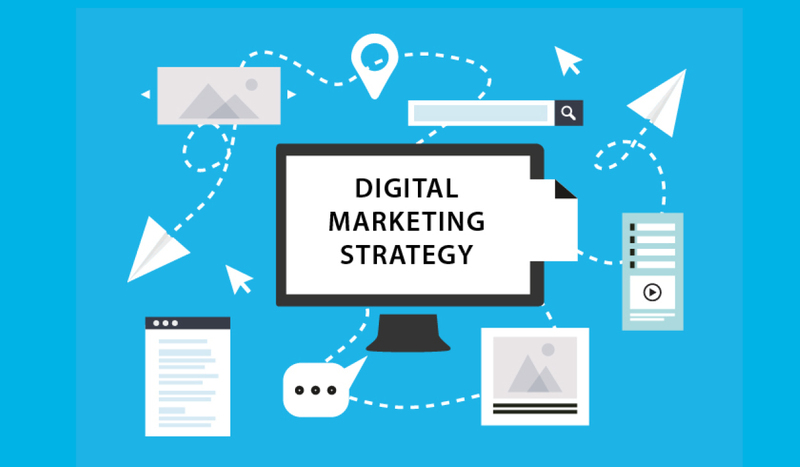 There is no reason to make creating a digital marketing strategy too complicated or overwhelming. During the [E]valuate, [N]umbers, and [D]elve steps you should have gone through your existing digital channels and campaigns to see what results they brought. All this information will help guide you through putting it all together into your new plan. Your digital strategy is the series of actions you and your company take to achieve your overall marketing goals. Your digital campaigns are the actions within your strategy that move you towards meeting your goals. 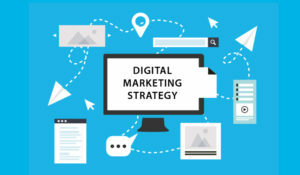 What was the most successful digital marketing strategy? – Was it your paid ads, your blogs, social media, or maybe online referrals? What was the most successful digital marketing campaign within those strategies? Why was it the most successful strategy and why was that campaign the most successful? – Was your content more engaging? – Were you communicating differently than in other campaigns? – Was your medium/strategy more directed to your target audience? Why did the other campaigns not do as well? – Did they stray from your brand voice? – Was the content not as intriguing to your target? – Were you focused on the incorrect goal, such as: building followers rather than leads, capturing names rather than sales, etc. Should the use of certain channels be eliminated from your strategy or just adjusted? – Should the content be adjusted to target your audience more? – Should you schedule the campaigns within the strategy for a different time? – Is that channel not a place where your target is at? Every channel strategy should not be the same. The way of communicating on LinkedIn is different from the way to communicate on Instagram. The audience on LinkedIn is different than the audience on Snapchat. Your blog’s content and purpose are different than your paid ads. Don’t treat every channel equally. Asking yourself these questions while putting your digital marketing strategy together will help guide you in the right direction. Our team specializes in helping our clients put together a successful business development plan to reach your goals. Contact us to discuss your next steps.